One of the basic steps in estate planning is drafting a legal will. In California, there are certain requirements that must be met before the probate court would consider the document valid. In this post, you’re going to learn more about the requirements to draft a legal will in California. A legal California will must be in writing. It can be a handwritten (also referred to as holographic) will or it can be typed. However, handwritten wills bring about their own special set of issues. You can read more about holographic wills in this article. 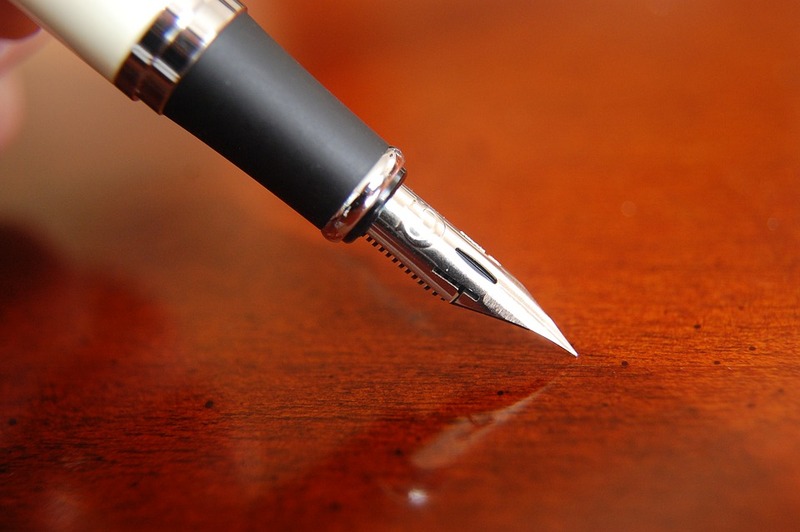 Putting a will in writing helps document the wishes of the individual preparing it. However, it can also cause issues. It’s important to review the will on a regular basis to determine whether any changes should be made. Where the issue may arise is in how those changes are made. Crossing out information and writing in new information onto the already signed document can give someone room to challenge it in probate court. To avoid this issue, it is best to create a new will with the appropriate changes. The will must identify beneficiaries. Assets and property may be gifted to any person or entity desired. However, it’s important to make sure that all beneficiaries as well as what they will receive is clearly explained. Failure to do so could cause the will to be declared invalid by the probate court. A legal will in California must be signed and dated by the person for whom it is prepared. This person is known as the testator. The testator must be at least 18 years of age and meet the qualification of having a sound mind when the will is signed. This simply means that the testator has the ability to think, reason, and understand what it is that they’re doing. However, this doesn’t mean that someone with diminished mental abilities cannot create a will. To learn more about mental capacity, speak with an estate planning lawyer. The will must also be signed by at least two witnesses. The purpose of this requirement is to prove that the testator signed the will on their own in front of both witnesses and that the testator understands what they are signing. The witnesses must be present at the same time. They must also sign an affidavit. While there is no law that states you must have a will, it’s an important legal document to have. Even if you don’t think that you have any (or many) assets, a legal will helps take care of your family in many ways. For example, if you’re married or in a domestic partnership, you could use a will to make sure that certain assets would, without a doubt, remain in their possession. This is equally important if you’re cohabitating and have chosen to not marry or register a domestic partnership. Live-in partners are not recognized by the California probate law if they aren’t a legal spouse or registered domestic partner. If you have minor children or an adult child with special needs, you need a legal will to name a guardian. This is true even if you’re married or in a domestic partnership. If you’re married or in a domestic partnership, both you and your partner should have a will. This helps protect minor children and adult children with special needs in the unfortunate event that something were to happen to both of you. A will is used to name a guardian. If a guardian is not named, the California probate court will make that decision. You can also use the will to make sure that your assets are held for the use of your children. What Happens If Someone Dies Without a Legal Will in California? If someone dies without a legal will in California, the State will follow intestate laws to search for heirs and to distribute the estate. The deceased’s original wishes may not be honored. If no heirs can be found, the State of California will inherit the estate.